Isis Sturtewagen (°1987) is currently working as a researcher for the Centre for Urban History at the University of Antwerp. 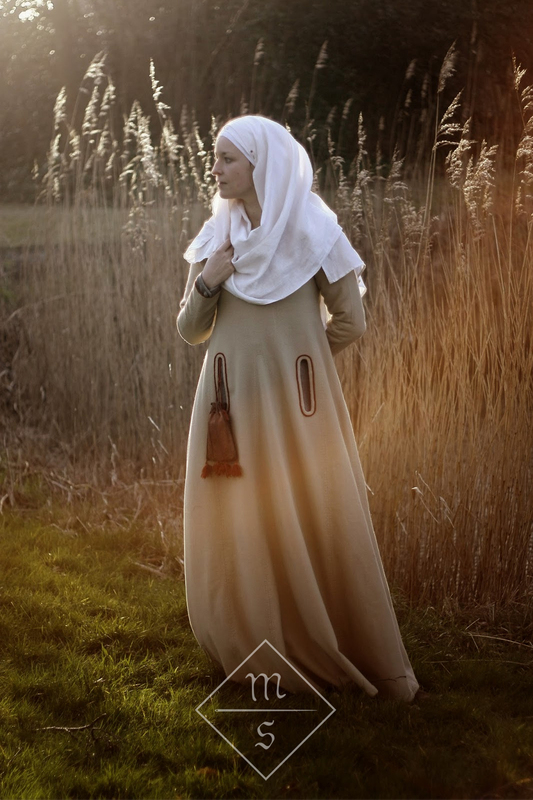 She is completing a PhD on dress and fashion in the Low Countries during the fifteenth and sixteenth centuries. Her other work at the university includes presenting papers and organizing sessions at international conferences, teaching on dress and material culture, and tutoring (at Bachelor-level). In 2009 she obtained her Master degree in Western European Archaeology at Ghent University. She graduated on a research project concerning the late medieval phenomenon of frilled headwear, especially in the Low Countries.